Every so often we cover board games here at Destructoid, mostly from our tabletop expert Darren Nakamura. But when the opportunity presented itself to check out the brand new Ghostbusters game, I sprang at the chance. 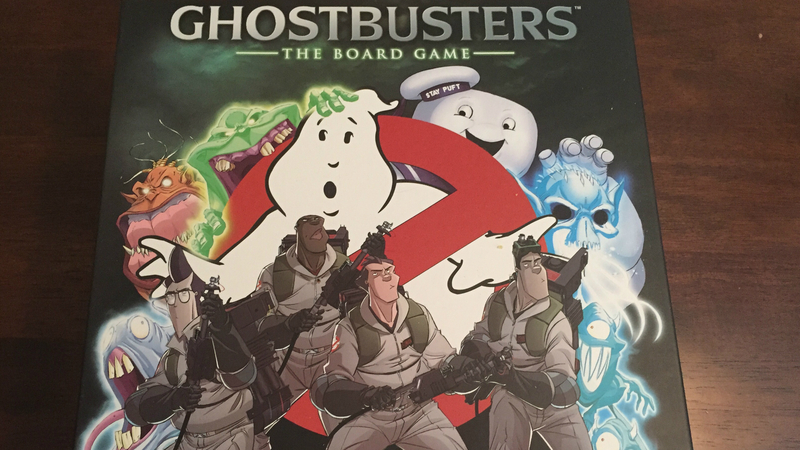 Hailed as one of the biggest board game Kickstarters of all time, Ghostbusters raked in over $1.5 million in funding with just a $250,000 goal. I'm not sure it can live up to that kind of hype, but my time with it has been pretty enjoyable so far. 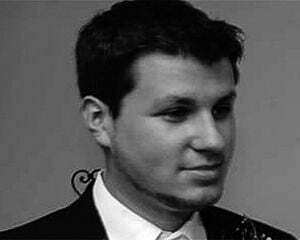 The basic gist is that players can take control of any one of the four Ghostbusters, and either go on pre-ordained campaigns solo, or with up to three other friends by way of co-op. Instead of setting up each round and heading home, players will instead keep track of experience levels on separate character cards, which in turn unlock new abilities as time goes on. The coolest part of this design is that you can obviously just jot down your current progress, and pick back up where you left off another day. You can tell the creators really enjoy the lore, as they painstakingly crafted a whole comic style intro story in the giant full color manual, which will sufficiently put you in the mood to bust some ghosts. There are three campaigns of varying difficulty to choose from after that -- Slimer, Idulnas, and Stay Puft -- all of which have four missions of their own, along with three other "advanced" objectives. As you can clearly see, there's a lot of variety here, and it's not going to be the same experience every time. Players get a certain amount of actions per turn, which can be used for movement across individual spaces, attacks, or abilities like cleaning slime off of a partner, and the Ecto 1 can be used for movement as well. While it took me about 20 minutes or so to learn the rules properly, they weren't all that tough to execute. For the most part the objectives in each scenario are very clear, and setup is dictated by said scenario cards, from enemy placement to the actual board itself (which is comprised of multiple tiles). Attacks are executed by way of dice rolls, which makes everything easier since you don't really have to micromanage statlines, just overarching abilities when leveling up, like "+1 Action." The way sessions are designed is essentially around 30-minute missions, so playing a scenario can be done over the course of multiple days, or in a one-shot two-hour play period. As is the case with most co-op games with multiple components, house rules are easy to implement. When coupled with the basic gameplay flow, it's much more enticing for family members or friends who don't normally play games like this to jump in. In terms of quality, the board is fairly detailed, and the figures, while provided with plain single-tone colors, are quality. It's easy to tell Egon apart from Peter, for instance, and the Stay Puft Marshmallow Man figure is gloriously huge. It also captures the spirit of the new comic book pretty well, while maintaining the classic feel of the film series. 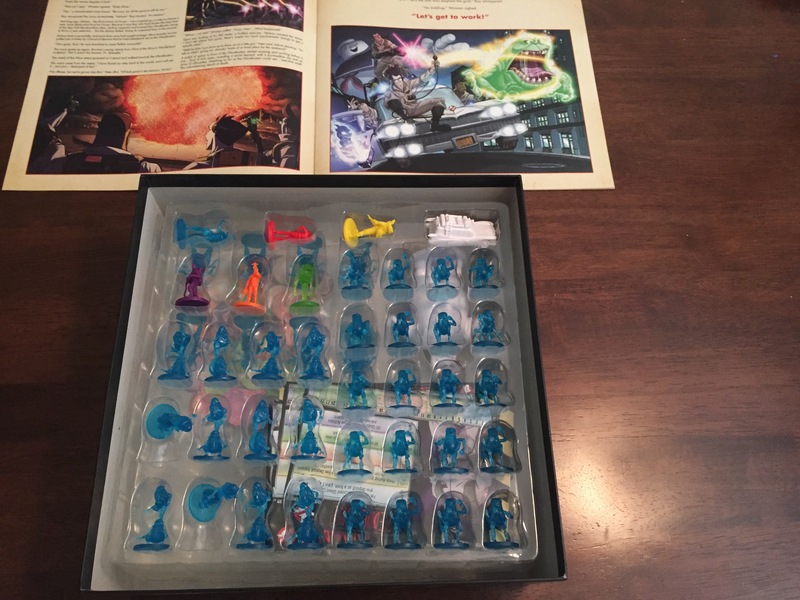 I don't think I like Ghostbusters: The Board Game as much as some of my other favorite co-op board games (Pandemic, Arkham Horror), but I do appreciate that it has concessions for solo play, and it's far easier to pick up, set up, and play than a lot of its competition. 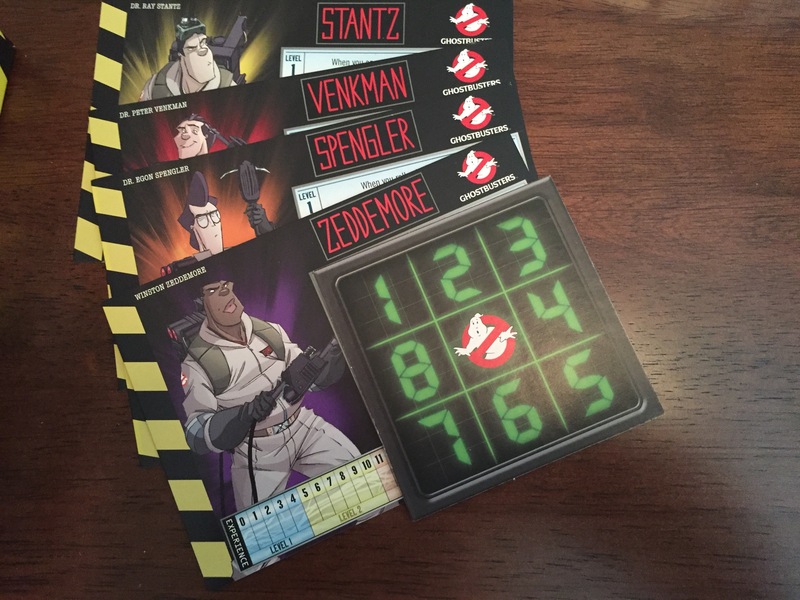 If you're really into Ghostbusters and feel like learning a new game, it's worth the investment -- even if $85 is a bit pricey for people going at it alone.